Chaleur Humaine translates as "human warmth", and the album makes good on that intimacy. You get the sense of Letissier guarding her own precious, burgeoning fire, and inviting listeners to share in its glow. With slight alterations, Christine rereleases her debut to a larger audience. As a person who cannot speak a lick of french to save my life, having some more lines in english actually helps a great deal, without tarnishing the beauty of the song. As soft and gentle as the french counterpart. 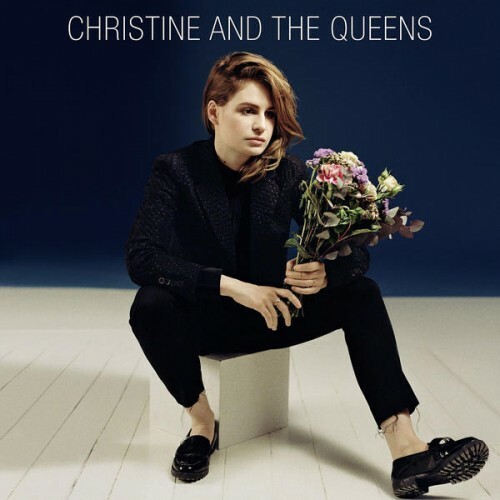 Purchasing Christine and the Queens from Amazon helps support Album of the Year. Or consider a donation? Christine and the Queens return with new single “Girlfriend"